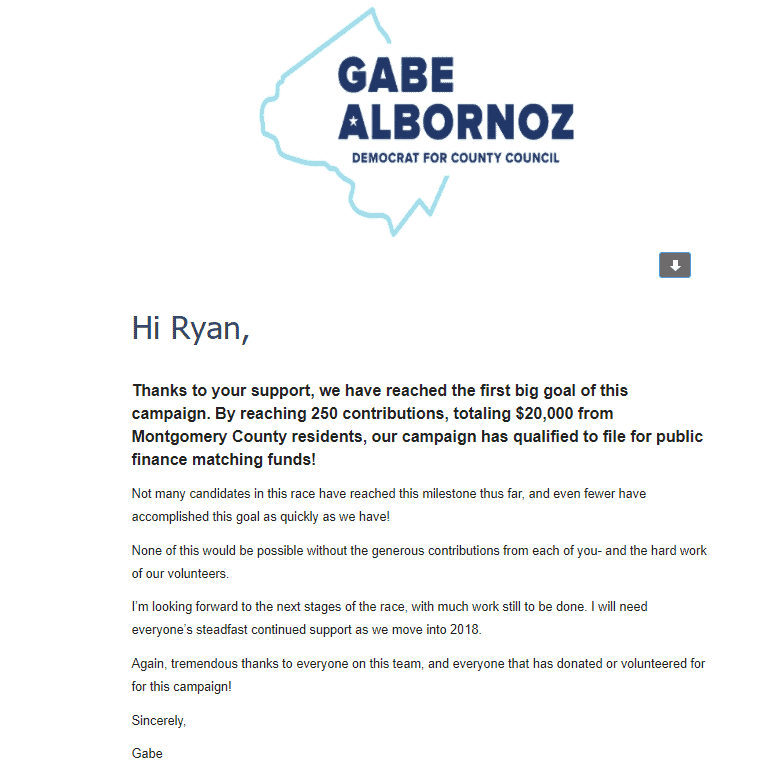 Gabe Albornoz is the latest at-large candidate to announce he has qualified for public matching funds under the new Montgomery County public financing law. As of December 7th, we had 293 contributions totaling $29,734.44, which includes some non-County resident donors as well. As of December 5th, we had $25,014.44 in qualifying Montgomery County contributions, and expect to receive an additional $80,399.00 in matching funds from those qualified contributions. 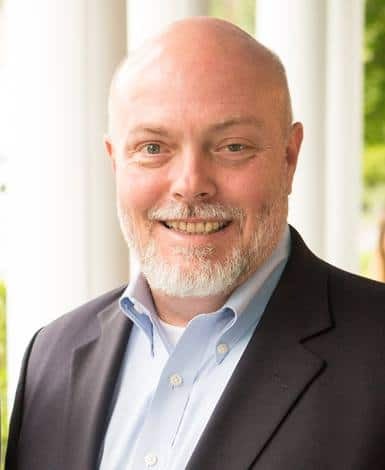 Montgomery County candidates must agree to raise money only from individuals and limit any single outside contribution to $150 to qualify for public financing. In return, county executive candidates (currently four of the seven executive candidates are running under the county’s public financing program) will be eligible to receive up to $750,000 in public money, with $250,000 apiece for at-large council candidates and $125,000 each for district council candidates. Under the law, candidates cannot accept money from corporations or PACS. 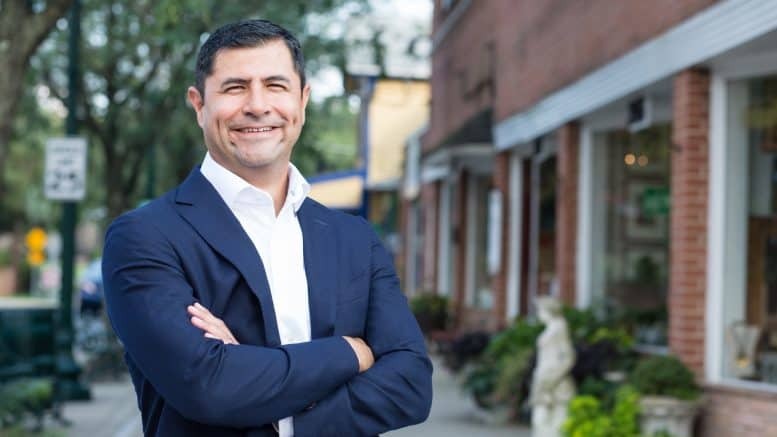 According to most Montgomery County political insiders, Albornoz’s name recognition and prominent senior-level position within the Leggett administration, as well as his alphabetical standing amid the crowded at-large field, is expected to give him a slight advantage in the June primary. More than 40 candidates are expected to file for an at-large seat on the council before the February filing deadline. The 2018 primaries are expected to see the most number of candidates in Montgomery County political history, largely as a result of the term limits ballot initiative that passed overwhelmingly in November 2016.